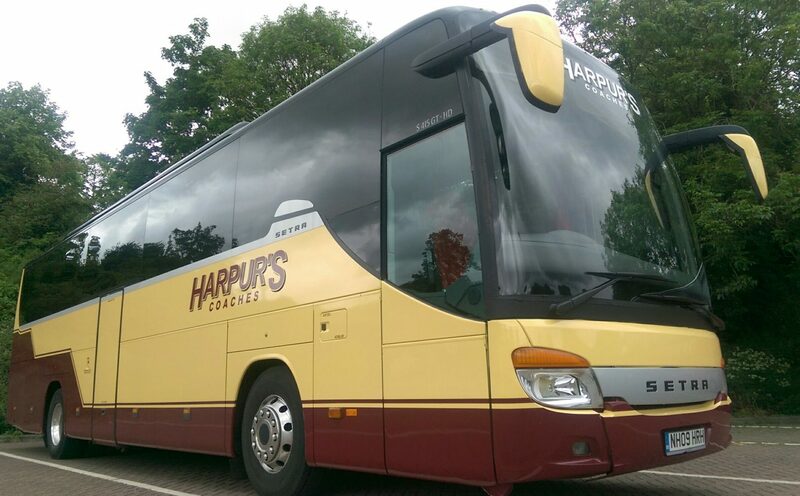 Formed in 1995 as ‘Harpur & Sons’, the company has evolved into the limited company ‘Harpur’s Coaches Ltd’, you see more of today. 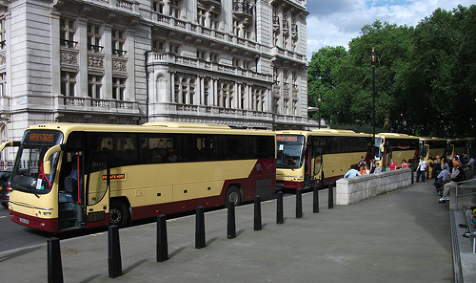 From just one Double Decker, reliably serving schools and private groups, our reputation has grown along with the company to a fleet of 26 vehicles of varying sizes and we are proud that our name has become and remains synonymous for reliability, flexibility and more importantly, affordability. We are proud of our achievement in a relatively short space of time and have many repeat clients and it is always a pleasure to serve new clients, trying us for the first time. Our professional, friendly drivers ensure your day out or holiday is just as you would like and with our modern fleet of coaches, get you to where you want to be in style and comfort. From solid foundations, we now offer Day Excursions to some beautiful and interesting parts of the UK, catering for most tastes, again at an affordable cost. Our printed brochure is distributed to clients on our FREE mailing list every 2 months, giving them the advantage of booking early before the trips go on general sale. Our professional Training arm of the company not only ensures our employees are kept up to date with the latest in education but has seen many ladies and gentlemen (as private fee-payers) that want to achieve a career goal of a PCV or LGV driver succeed and are proud to have supplied our services to some big company names and the Home Office. We also offer School Minibus assessments that ensure your child is being driven by a competent teacher – giving you additional peace of mind. Feel free to click on the relevant link that you would like to explore and allow us to be of service to you.